The ABCD Diaries: Holiday Gift Guide: Crafty Gifts that Give Back from Yoobi! Holiday Gift Guide: Crafty Gifts that Give Back from Yoobi! 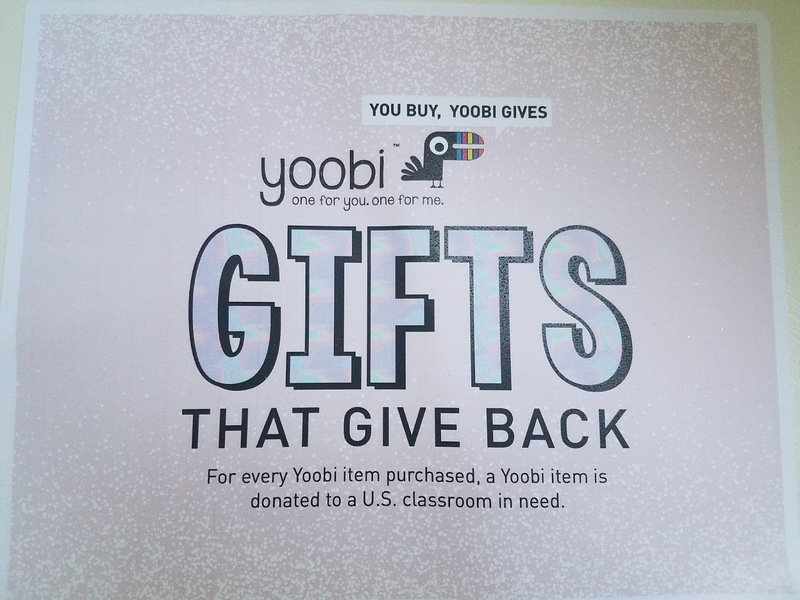 We get two of our favorite things in one with gifts from Yoobi...Crafts and gifts that give back all year round! 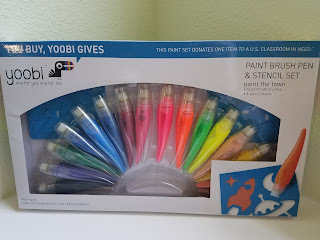 Yoobi creates colorful vibrant supplies for school, home or office that give back. 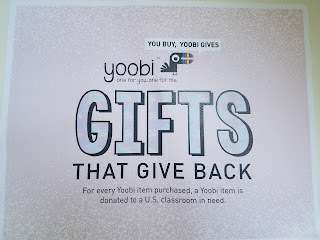 For every Yoobi item you buy, a Yoobi item is donated to a U.S. classroom in need. Since it's launch, Yoobi has impacted the lives of 3 million kids across the U.S… and they’re just getting started! This all-in-one set includes everything imaginable for a successful stencil party. With 16 paint brush pens that keep all the paint in each bottle, including classic and neon colors, 8 stencil sheets with themes from outer space, to the ocean and all creatures in between, it has never been easier to create a one of a kind masterpiece. All you need is this set and paper, so throw those messy bottles, jars and old brushes away and step into a world free of mess and full of creation. Pick a bead, any bead, and watch your design turn into a brand-new necklace, keychain or pin! This kit comes with everything you need to turn little beads into colorful food and creative masterpieces - all you need is an iron (and a grown-up helper!) 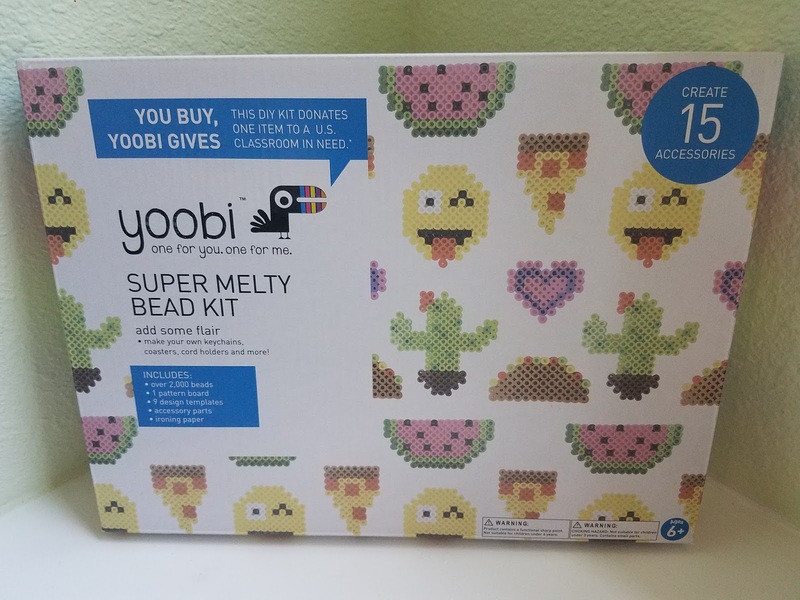 to complete your melty bead magic. We all need a place to store our hard-earned money, so why not create it on your own? This DIY Piggy Bank comes with everything you need to design a beautiful sanctuary for your silver dollars. 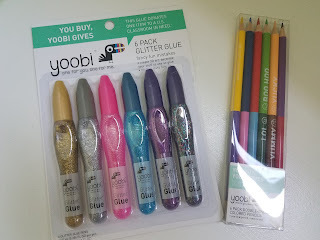 Add some 3D shine to your school or DIY project with six shades of glitter glue madness! Create some epic sparkle art or just use it like regular glue, with a bit of POP. In case of an uh-oh, don't panic, it's washable and non-toxic! The best of both worlds is now here for you to color and create. With only 6 pencils, you get 12 awesome colors using half the space! 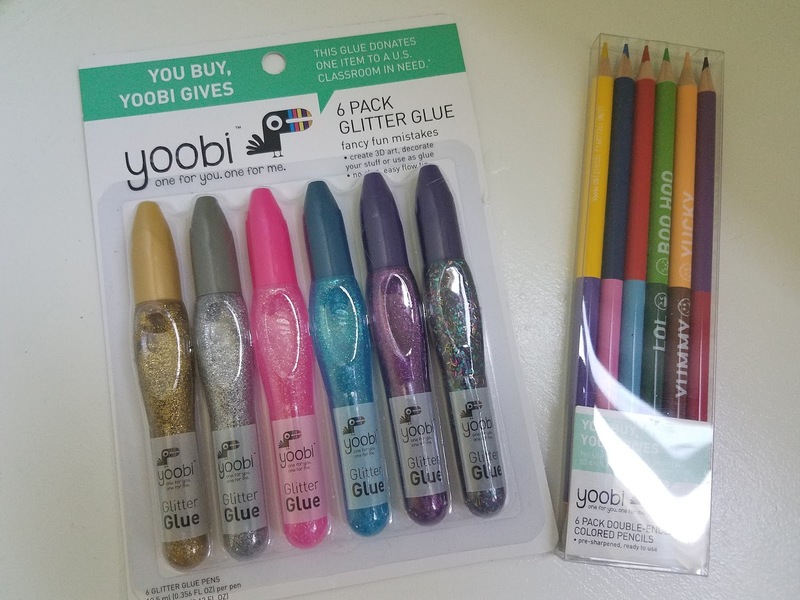 Not only do you have more space for all your Yoobi goodies, but you can color away with color opposites when you feel like LOLing in dark green or BooHooing in light green. 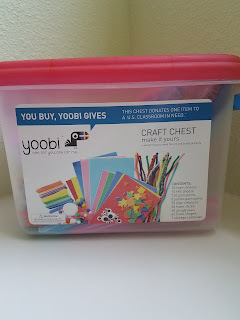 For everything you need for ANY arts and crafts activity you could ever dream of, look no further than the Yoobi Craft Chest! This awesome toolbox is chock full of foam, felt, and fun! With over 140 items included in this kit, you'll be in crafting overload mode! 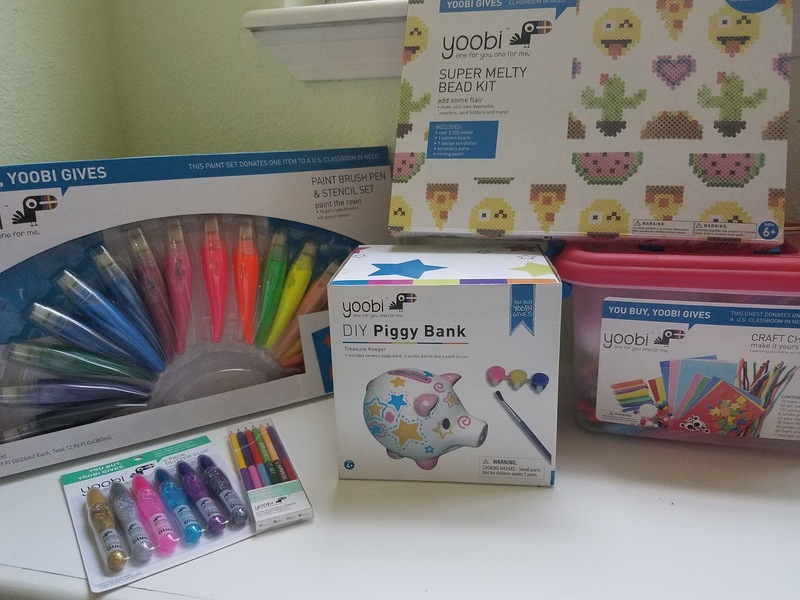 Our kiddos LOVE art supplies and they really enjoyed crafting with Yoobi goodies. Yoobi as something at every price point, from stocking stuffers to all inclusive kits. 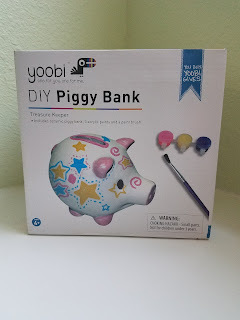 If you have crafty kiddos, be sure to check out Yoobi this holiday gifting season! These super fun items are available on Yoobi.com and at Target stores nationwide. Find out more about Yoobi!